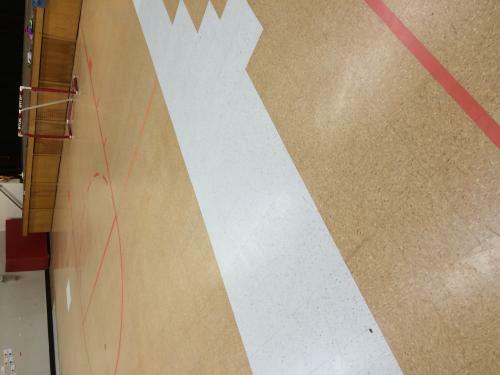 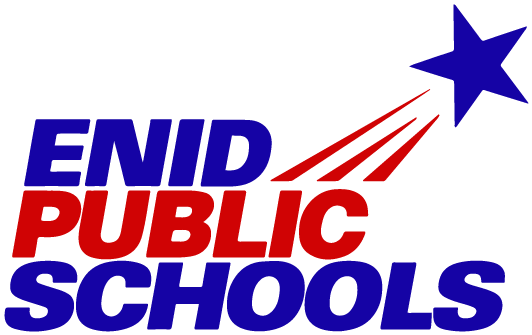 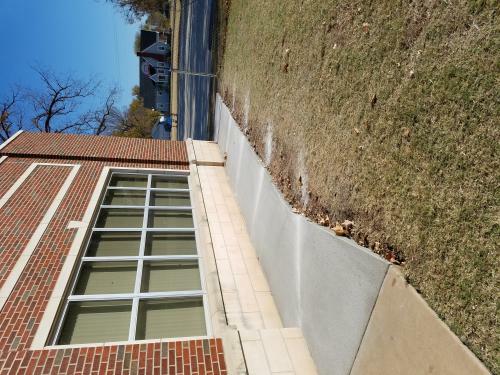 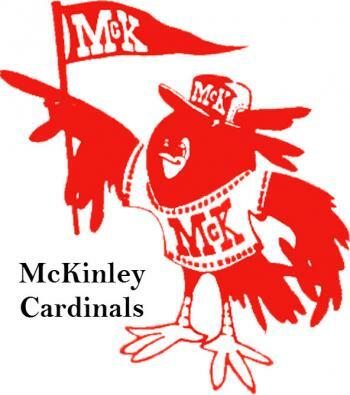 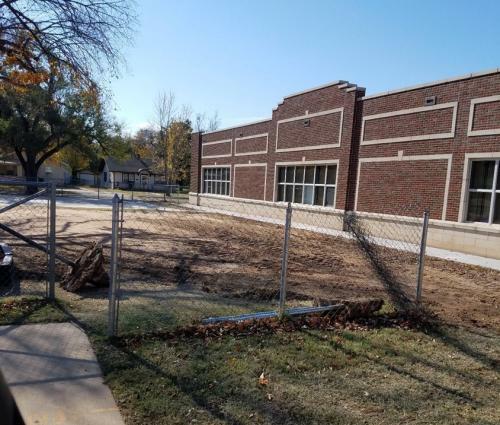 McKinley Elementary School has a variety of projects to be completed in this bond issue. 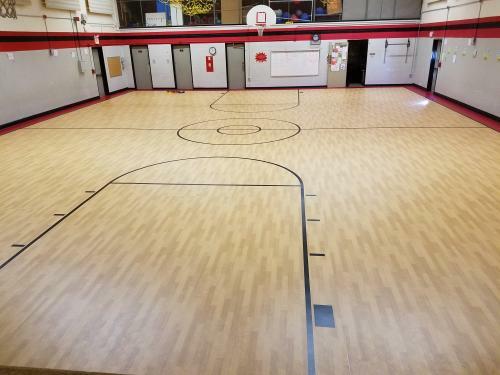 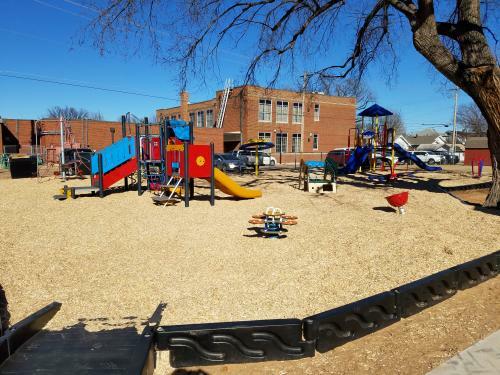 A new gym floor and playground additions have already been completed in addition to a new gym sound system, sidewalk repairs and replacements, and improved drainage on the playground and alleyway to the cafeteria. 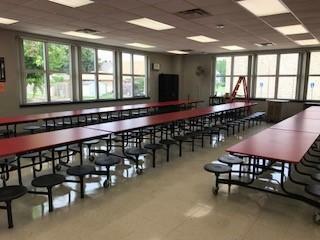 The Cardinals are very excited about their improvements!